Kuwait's non-oil growth is projected to increase to about 3.5 per cent in 2020, from 2.5 per cent last year, as higher oil prices will boost capital spending, according to the International Monetary Fund (IMF). Kuwait Cement Company (KCC) has started marketing oil well cement and made its first delivery on March 13 to National Petroleum Services Company (NAPESCO). 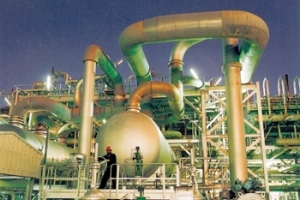 KCC is the first cement producer in Kuwait to be certified by the American Petroleum Institute (API) to produce this type of cement at its plant in the eastern Shuaiba industrial area, Kuwait. 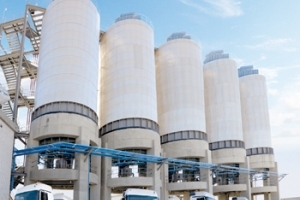 Cemengal, a Spanish EPC (engineering, procurement and construction) contractor specialised in the cement industry, said it has been awarded a new contract by the Kuwait-based Accico Cement Factory for the supply of second cement grinding station consisting of a complete cement mill workshop. 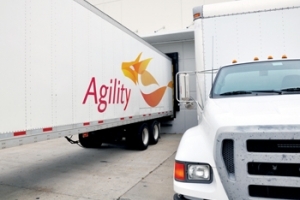 Kuwait-based Agility Group will be gearing up for acquisitions and new investments in warehousing and industrial facilities across the Middle East and Africa to pursue growth in 2019.